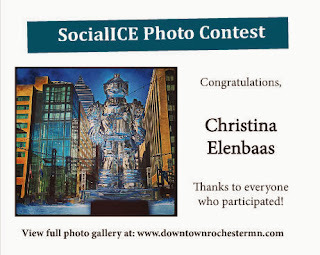 Rochester, MN Senior Photography by Rochester, MN Senior Photographer Christina Elenbaas: Social Ice Photo Contest Winner! Social Ice Photo Contest Winner! 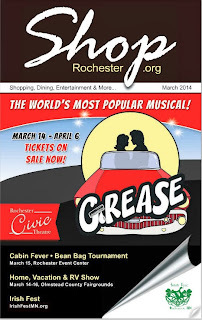 Rochester is putting on some amazing events lately. I hope everyone is getting out and enjoying them! I am so honored to have won the 2014 #SocialIce photo contest, check out my shot printed in the March 2014 Shop Rochester Magazine!!!! Interested in attending Social Ice next year? 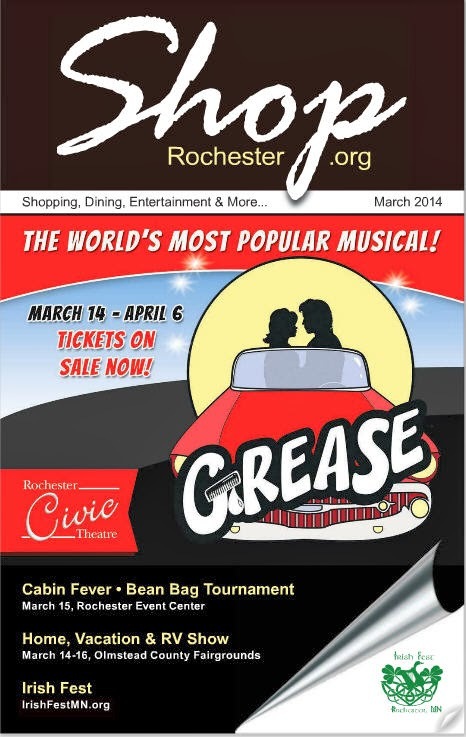 Click here for some details!